Kicking off the first week of October, the SoWa + Design District celebrates each first Friday with aesthetic, opening their doors to the public for an evening of artistic expression. The upcoming SoWa First Friday, October 5th is ringing in not only the start to a new month but the start to a new season, fall. Though the warmth of summer may be behind us, the gallery walls of the SoWa District are sure to provide warmth for the fall season. SoWa First Friday is a trendy scene for locals, aspiring artists, and appreciators of art to witness the latest exhibitions at the local galleries and meet the artists in their natural element. The SoWa Artists Guild is a non-profit association of professional studio artists at the heart of the SoWa Art + Design District. The SoWa Art & Design District is the city’s hub for contemporary art and design showrooms. 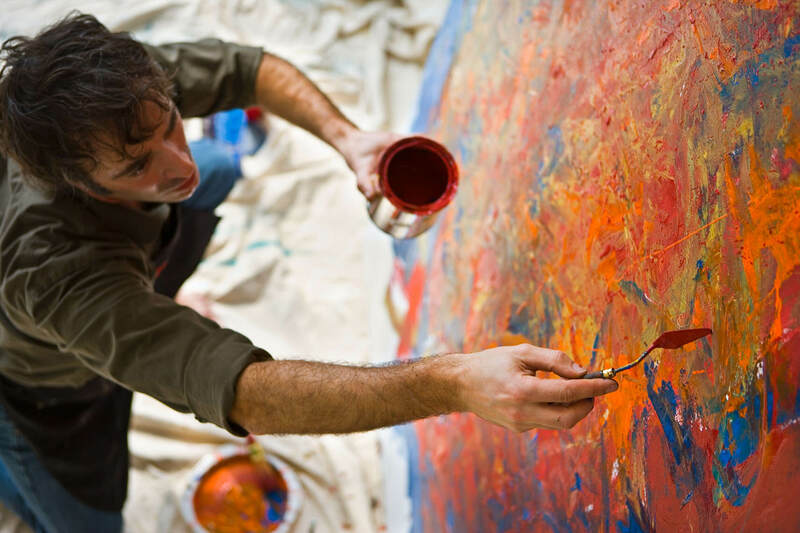 A home to over 300 working artist studios, the SoWa Artists Guild is a cohesive element to the art community in Boston and around the world. Embrace culture and RSVP to the first Friday reception for the local Beacon Gallery that represents local artists as well as artists in Europe and Asia. There is truly a gallery for everyone. The galleries across the SoWa district embrace textiles, mixed media, glass, fine art, installations, sculpture- the list goes on. Check out L’attitude for three dimensional pieces and the hybrid gallery/sculpture garden that utilizes various media and represents local artists who make sculptures for home, corporate and commercial environments. SoWa First Friday gives the public a chance to fully experience a widespread variety of uniquely designed galleries. SoWa First Friday provides the public the opportunity to fully immerse themselves in SoWa art-culture. Other events such as the SoWa Open Market and SoWa Art Walk invite the public to share in the creativity and embrace contemporary art in the making. SoWa Artist Guild events are family friendly and free! If you enjoy art and have a passion for the celebration of local artists, stop by and enjoy the artistic charm that the neighborhood has to offer. There's always something happenening at the Boston Center for the Arts, otherwise known as the Cyclorama. Fit & Fun in the South End!